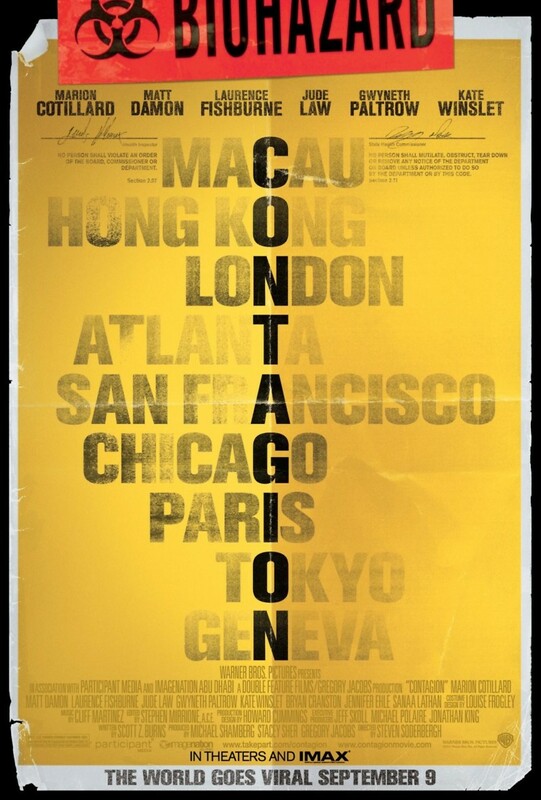 Contagion DVD and Blu-ray release date was set for January 3, 2012. A young mother named Beth returns from a business trip to Hong Kong feeling ill. The illness kills her just a few days after returning from her trip. Her young son also catches the disease and dies even quicker than Beth does. Her husband survives the horrible disease, but helps it spread, and soon, many more people are sick and dying from the disease. The medical community must rush to figure out what is causing the disease and how to stop it before millions die and society falls into chaos.